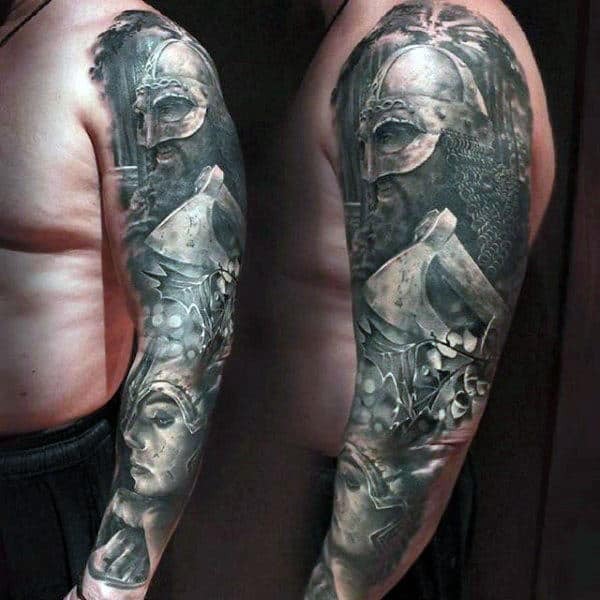 For guys who want to get bona fide 21st century ink, there are literally zero alternatives to realistic tattoos. 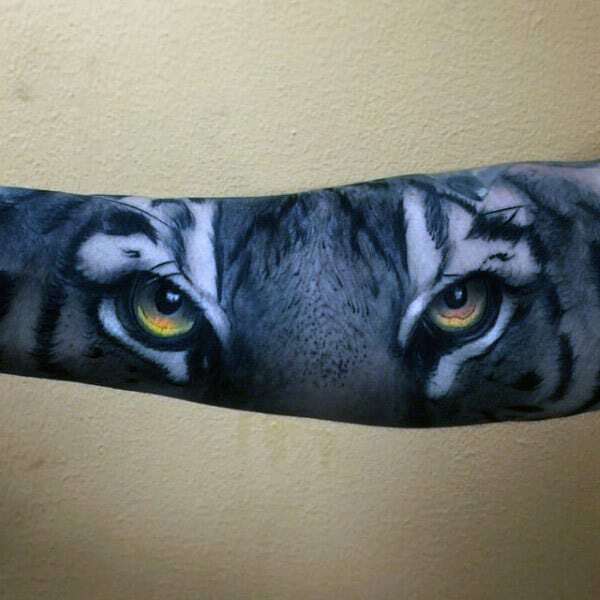 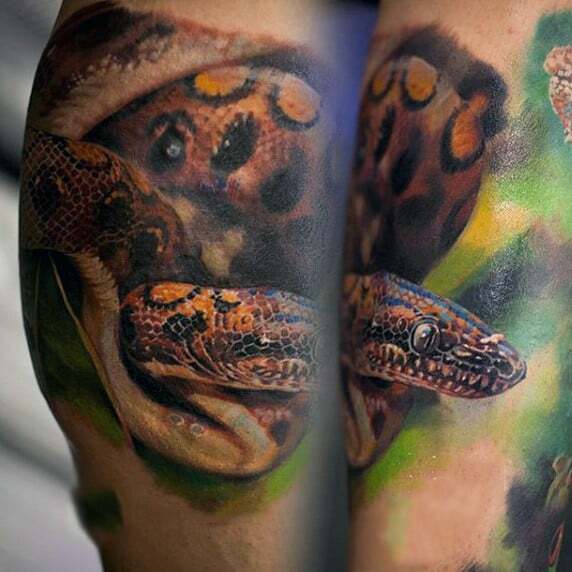 Body art realism is the fashionable ruling force of mankind’s future. 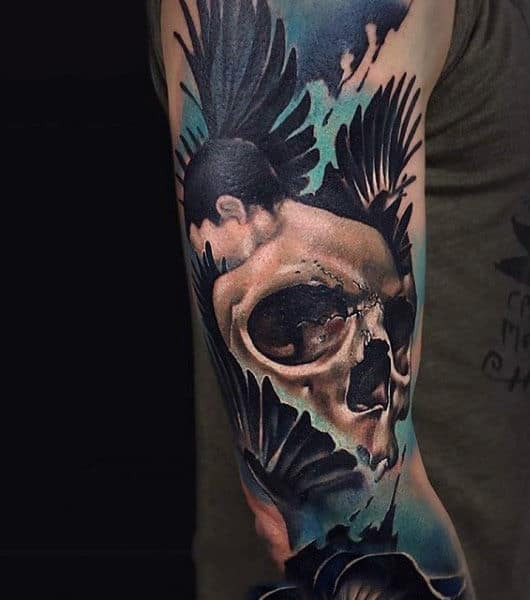 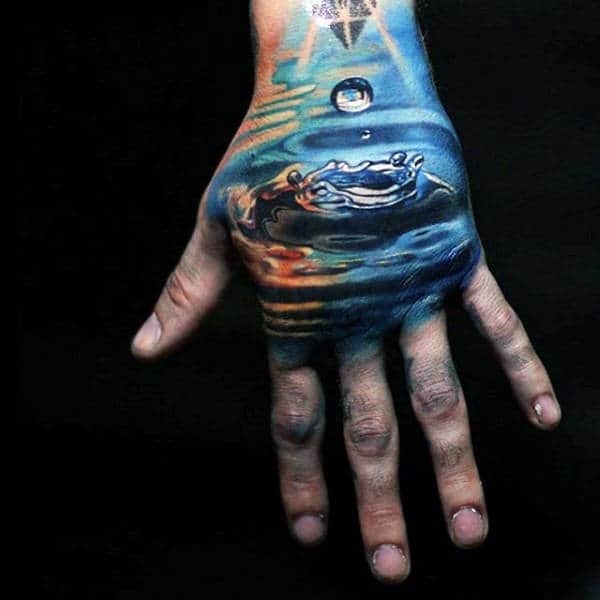 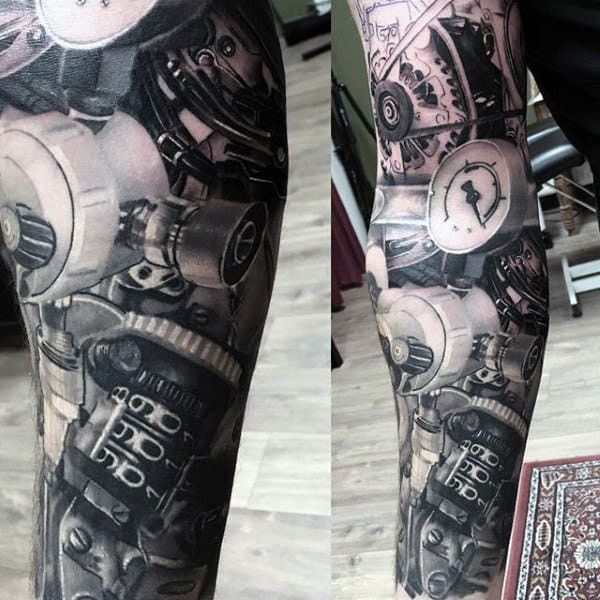 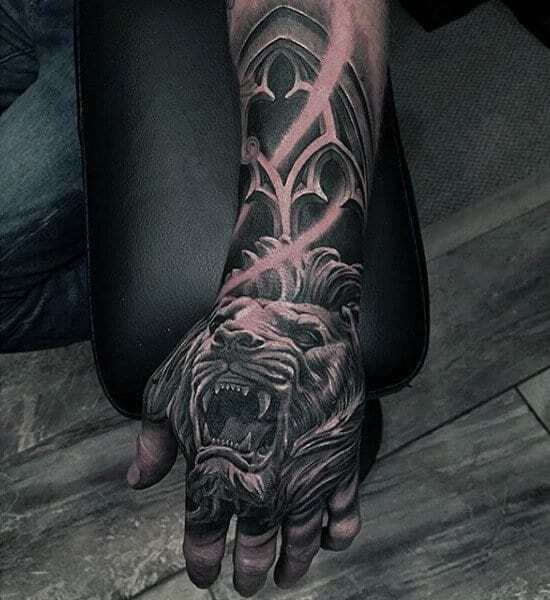 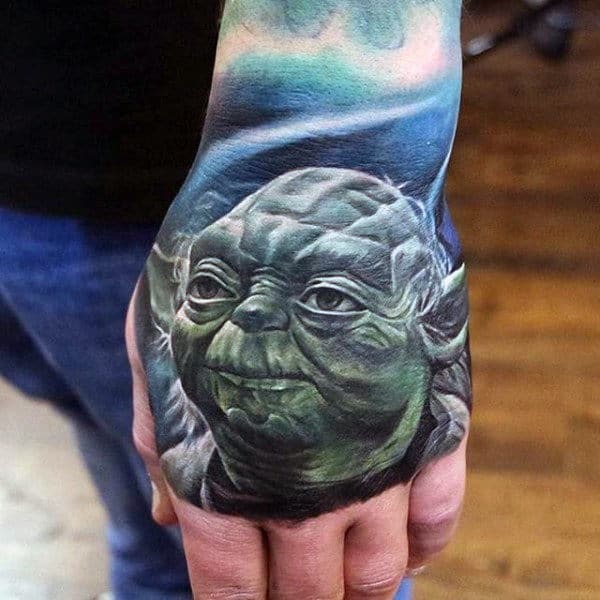 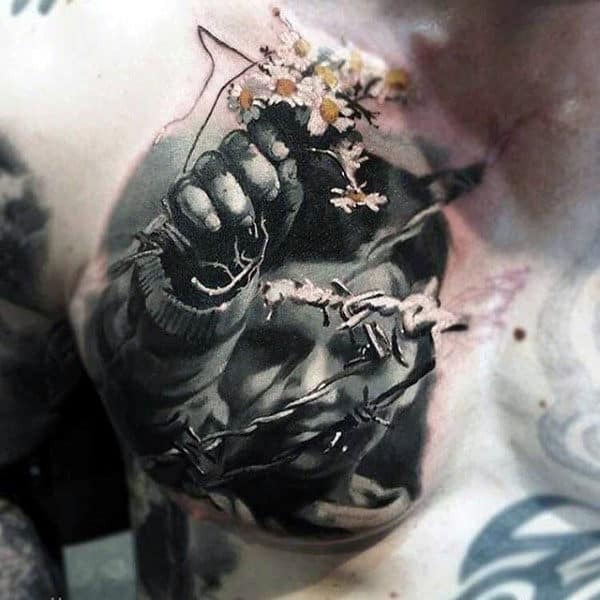 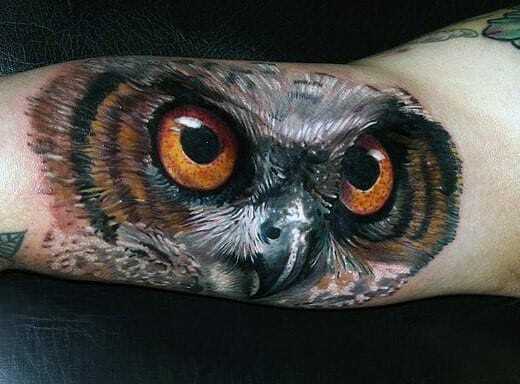 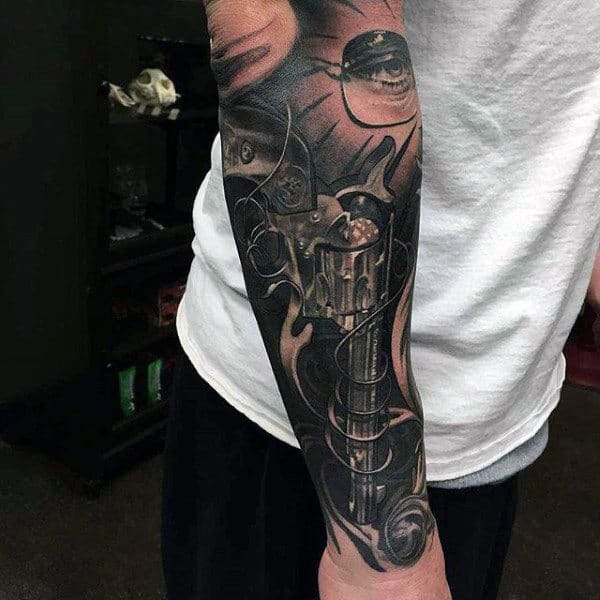 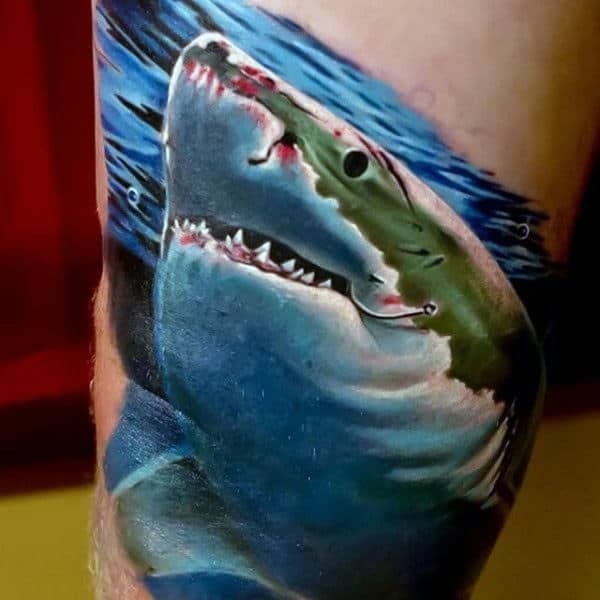 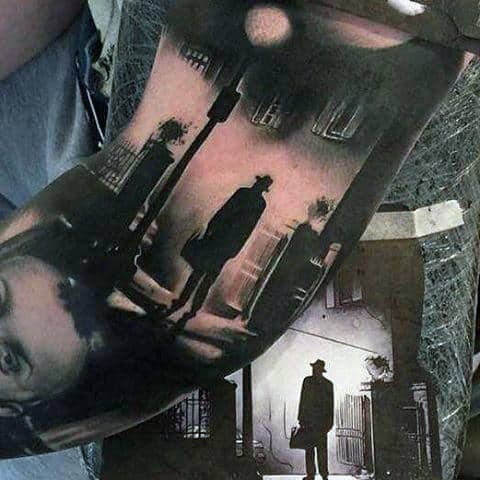 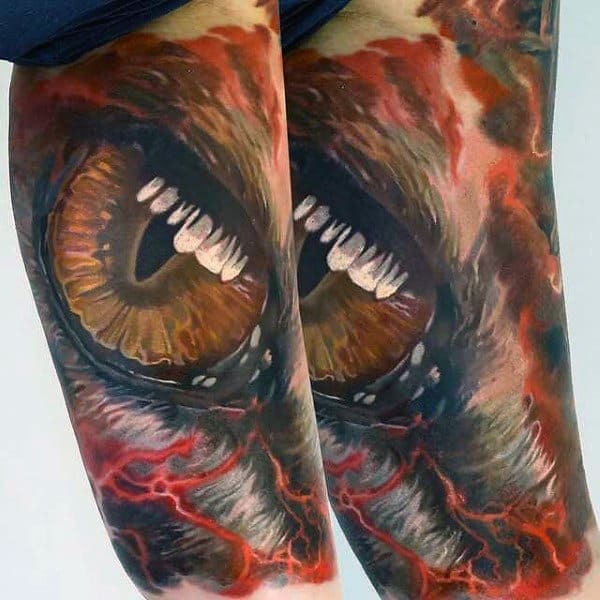 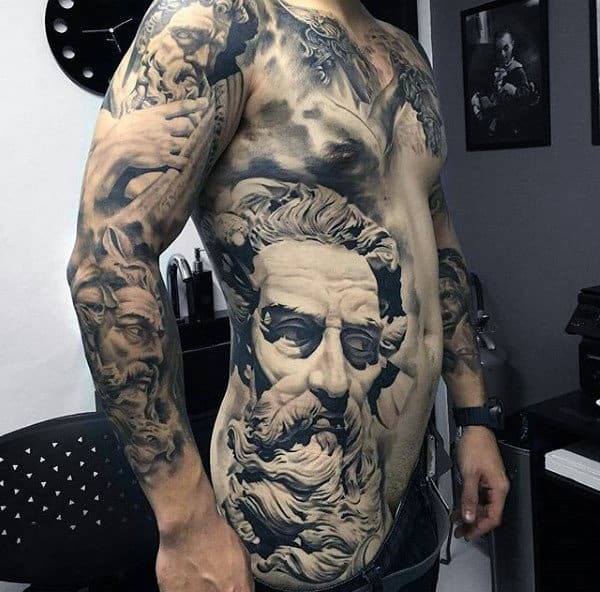 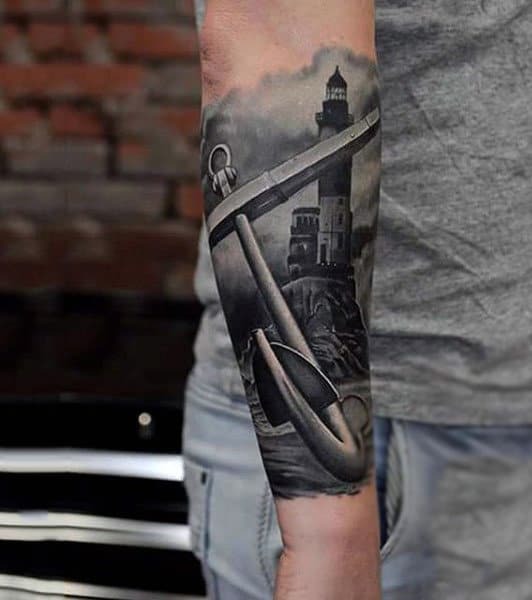 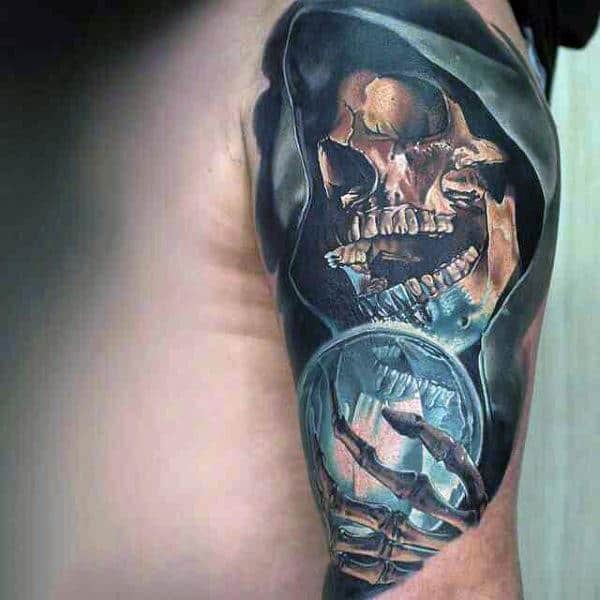 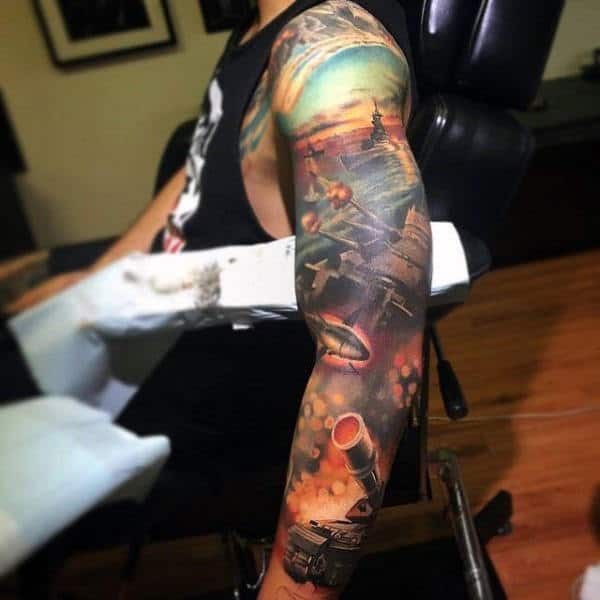 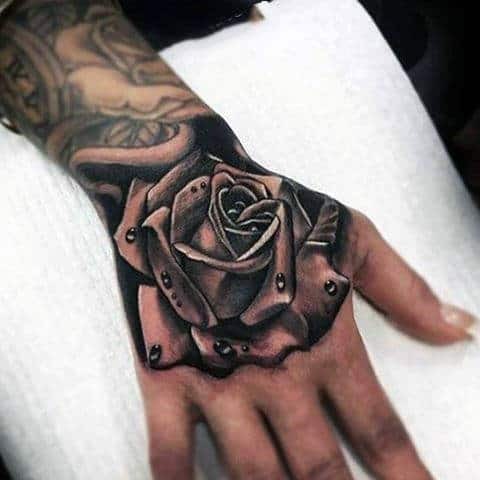 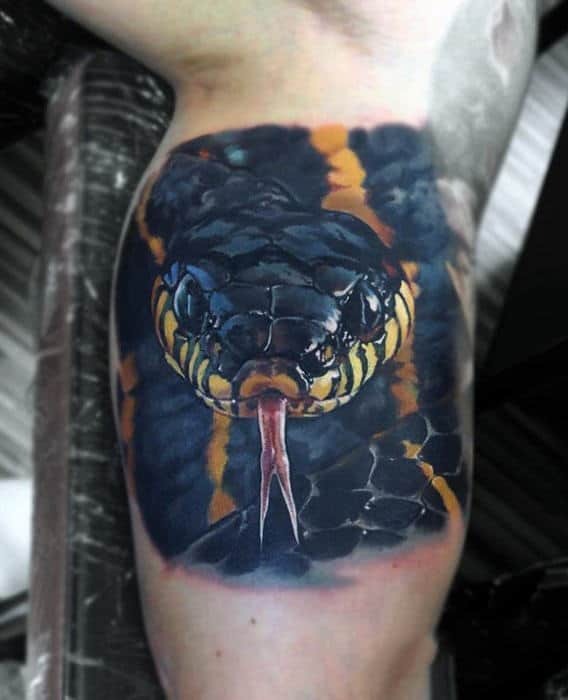 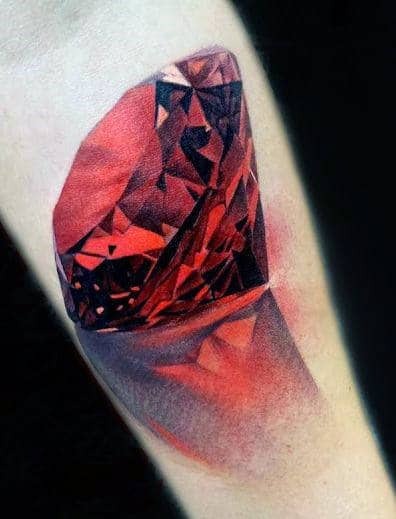 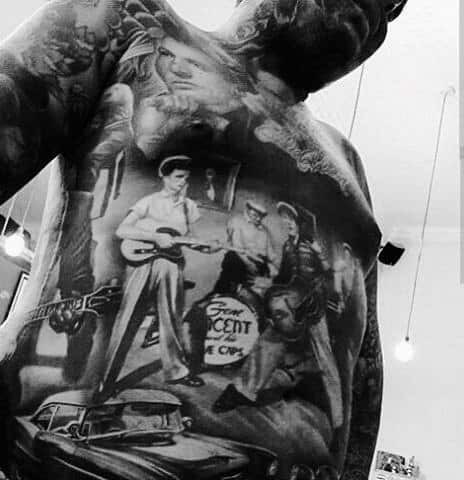 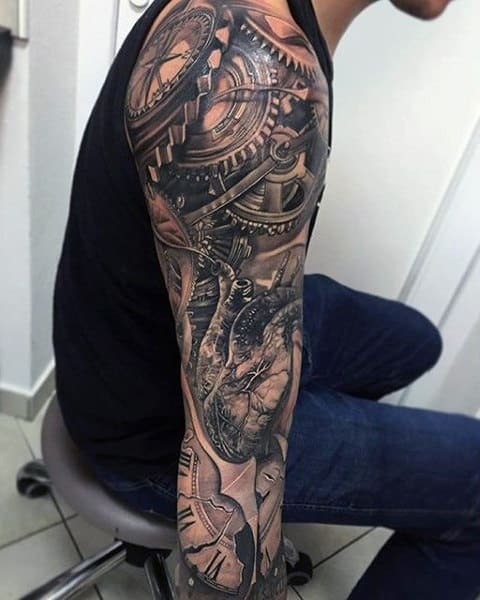 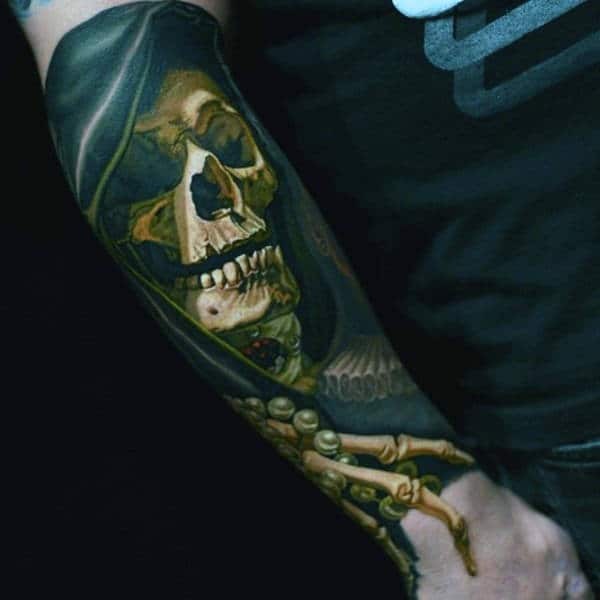 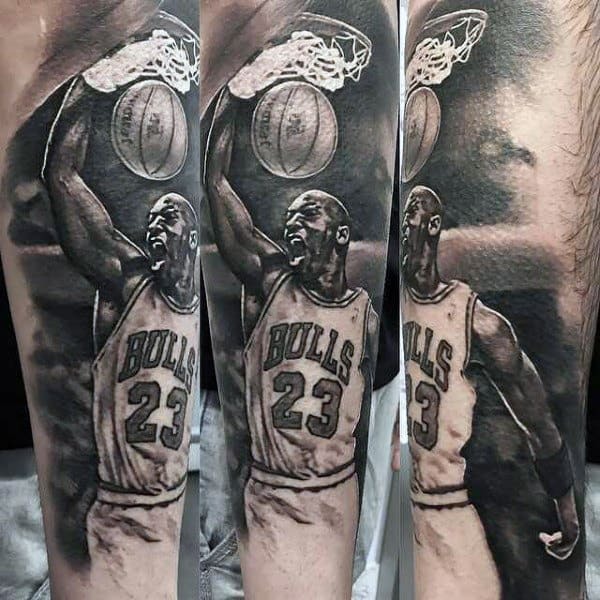 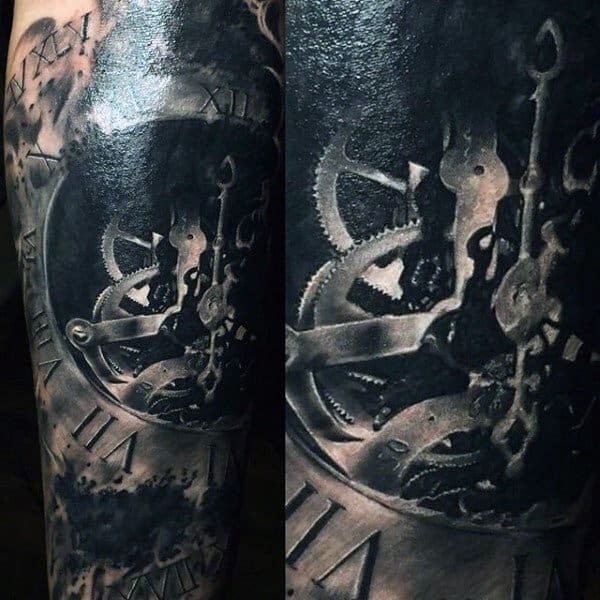 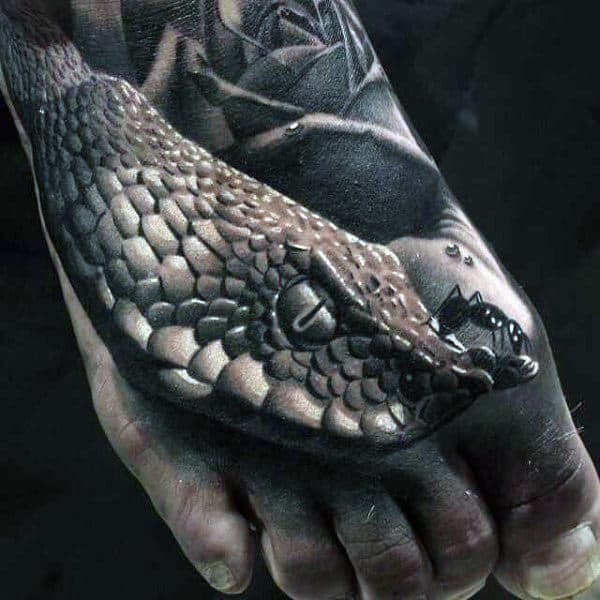 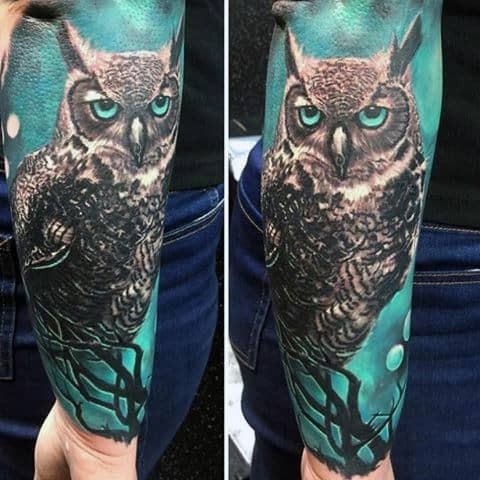 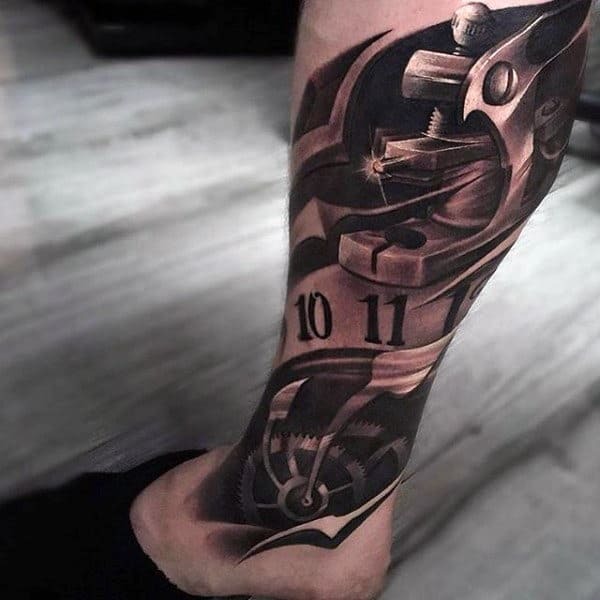 Realistic tattoos keep getting more insane by the hour, and ink aficionados can reap incredibly aesthetic rewards from replicating 3D graphics on their skin. 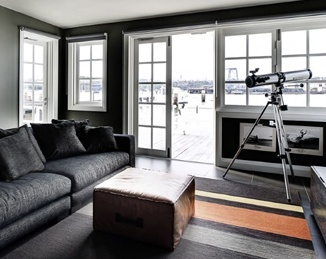 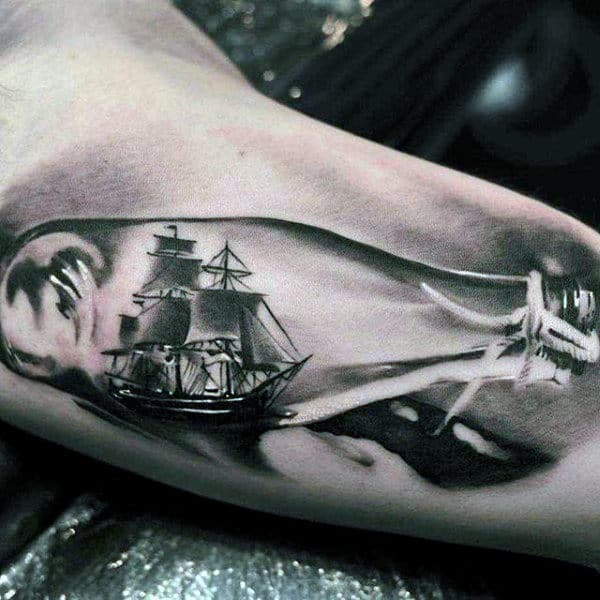 This kind of tat unlocks serious potential in your outlook. 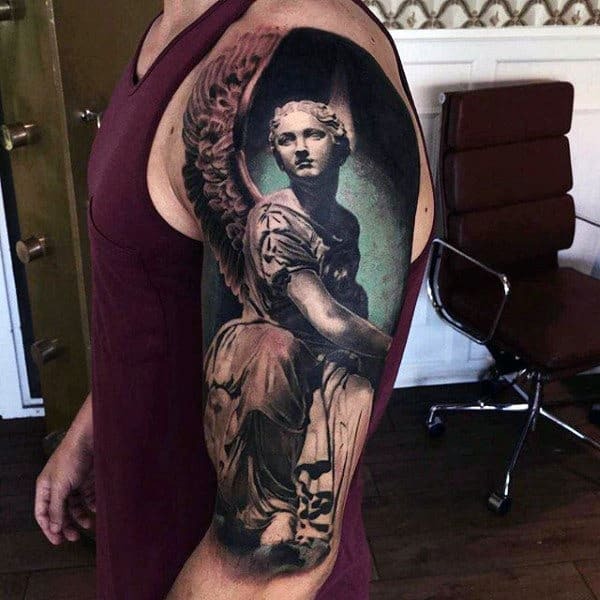 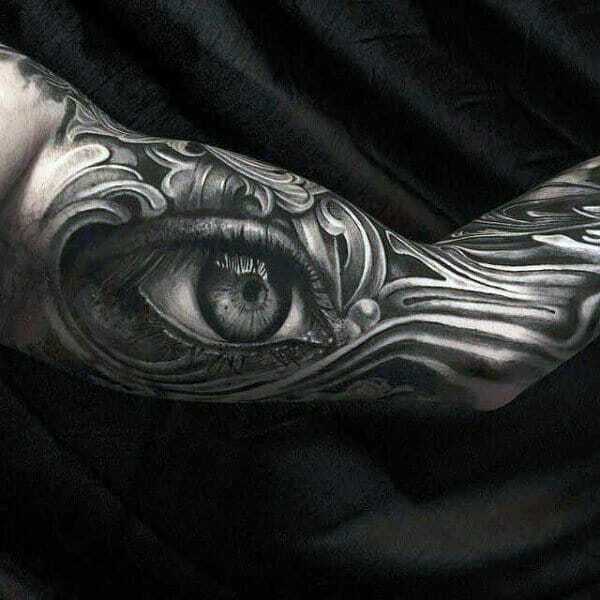 These tattoos show that ink is for everyone now, and handsome designs are finally hitting the world of fine art. 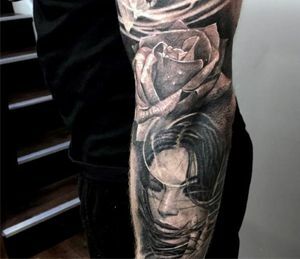 Permanent ink is no longer reserved for the punks and ravers; now, everyone has their chance to flash a little tattooed flesh. 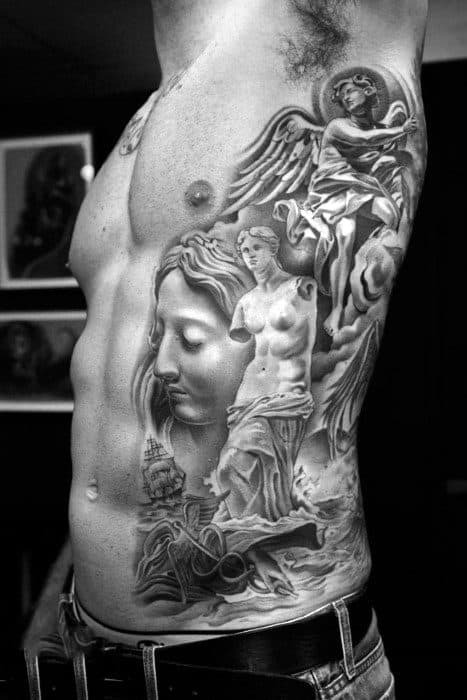 This is a phenomenal advancement, especially for dudes who want tattoos without compromising their professional demeanor. 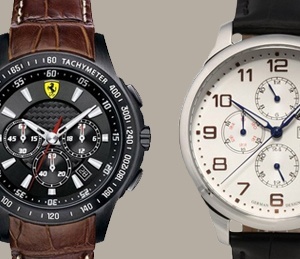 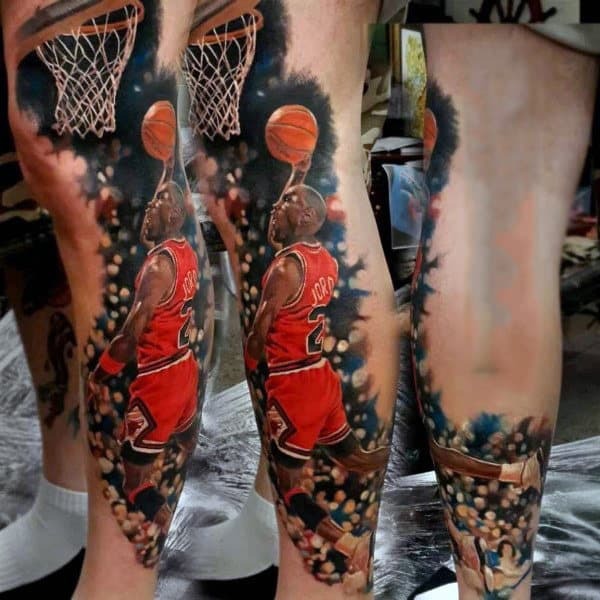 With a vibrantly in-depth piece of realism, any guy can reach their peak of urbane pizzazz. 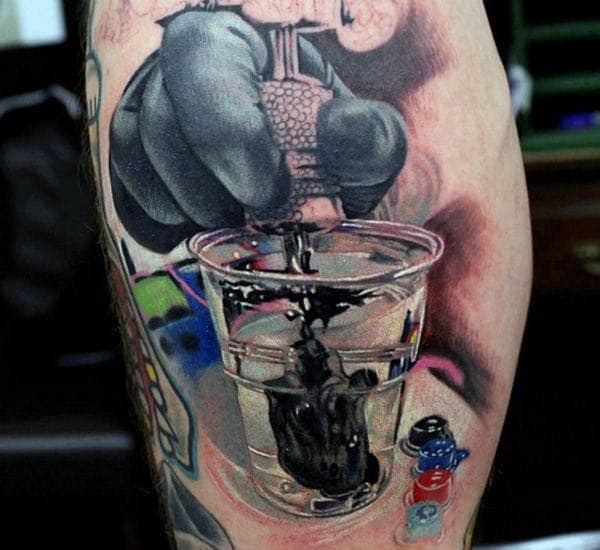 Because these ink jobs are costly, they can also be slyly displayed as a symbol of status. 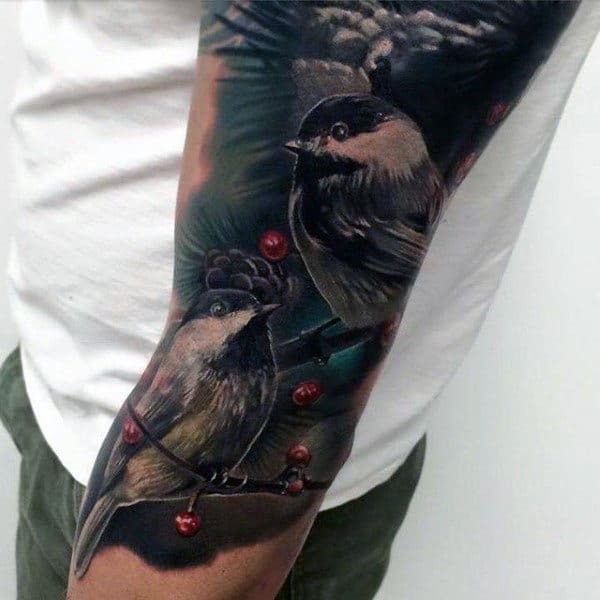 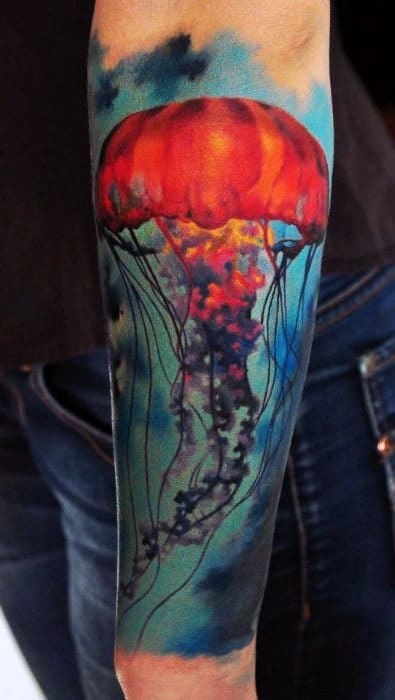 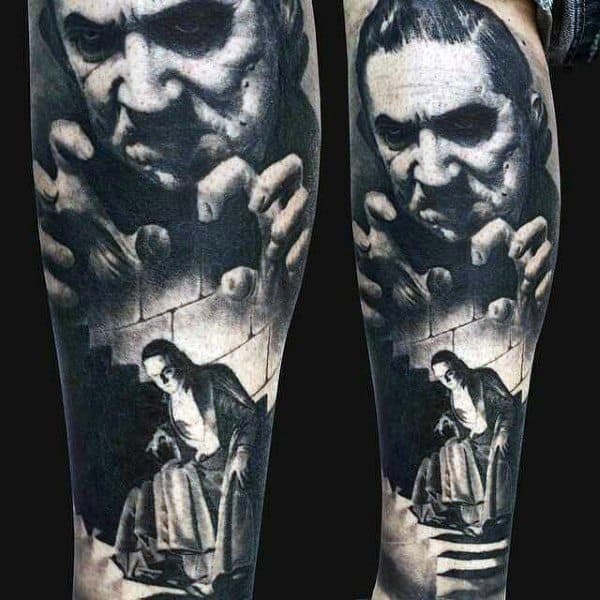 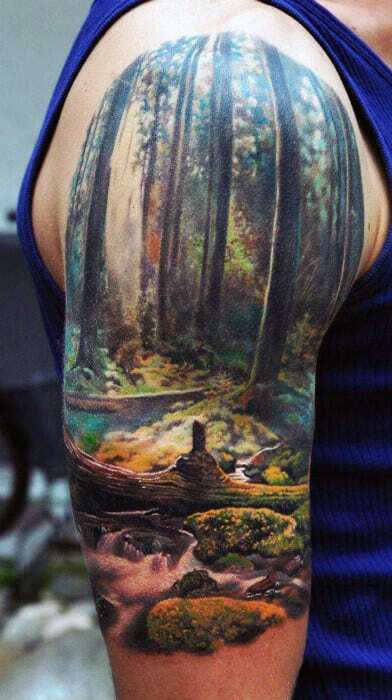 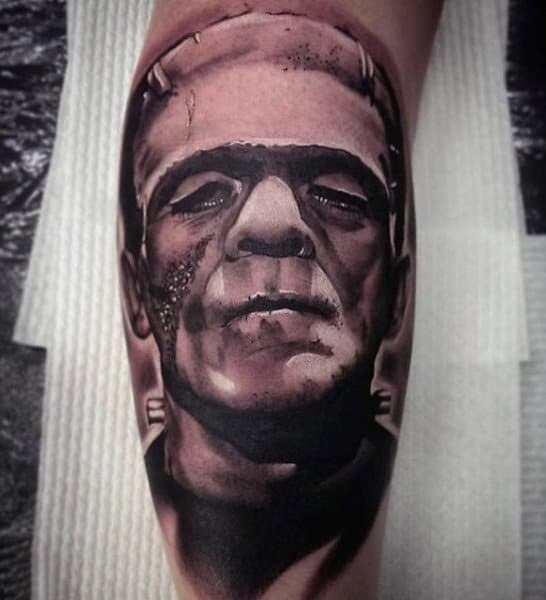 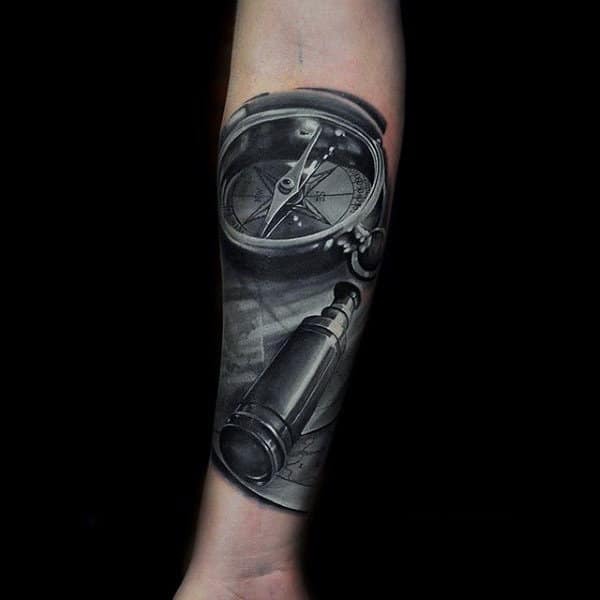 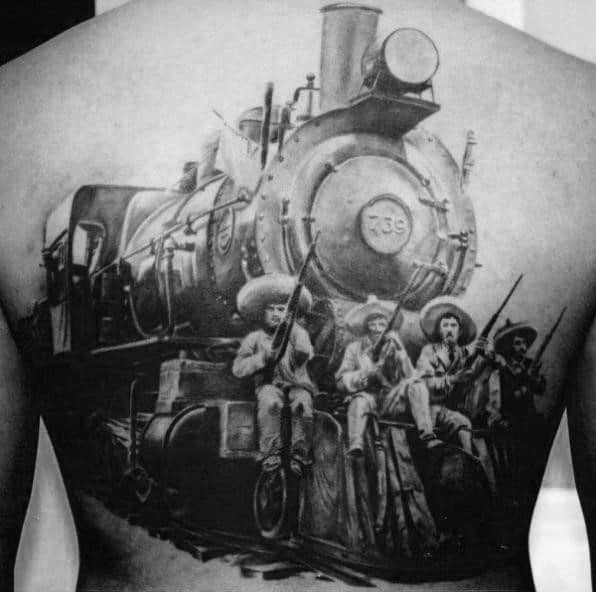 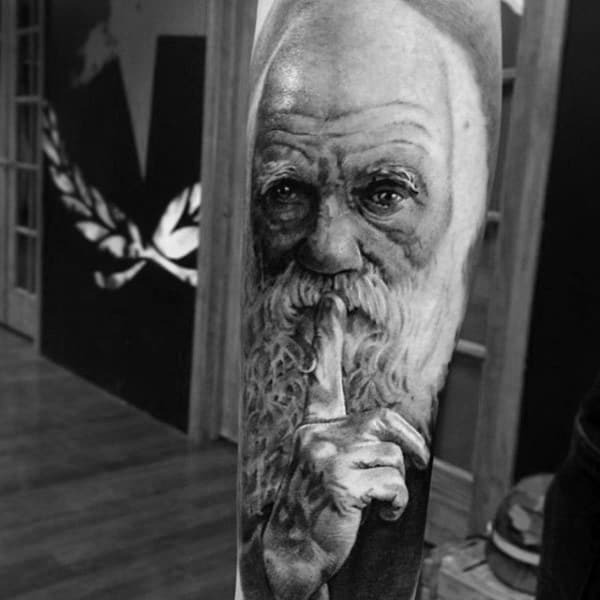 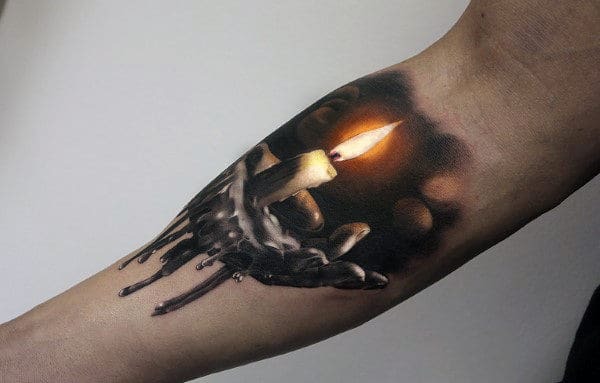 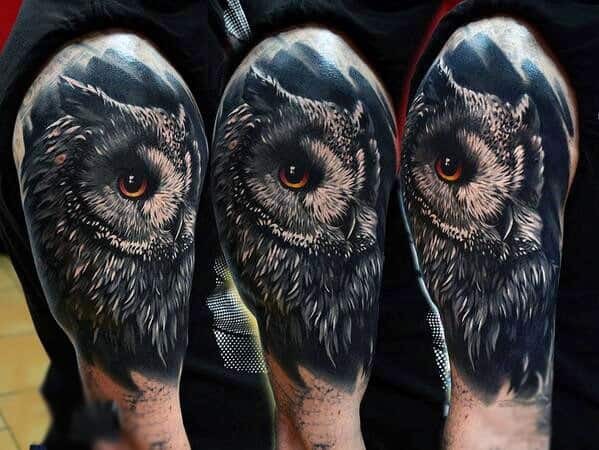 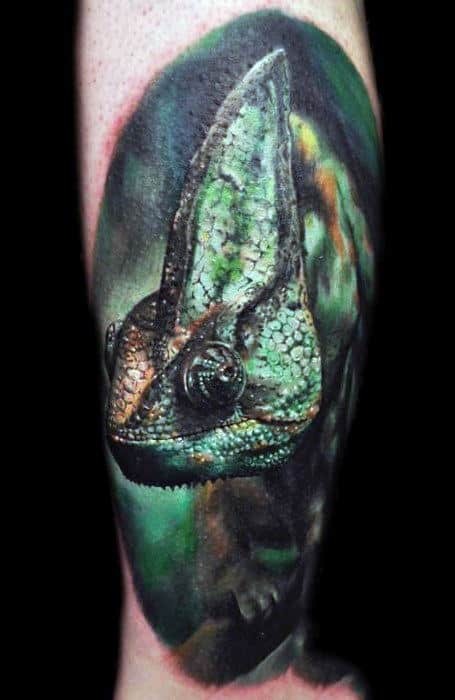 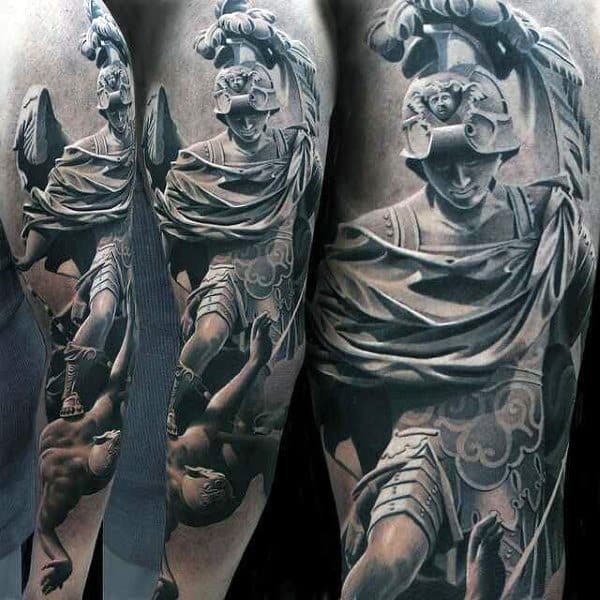 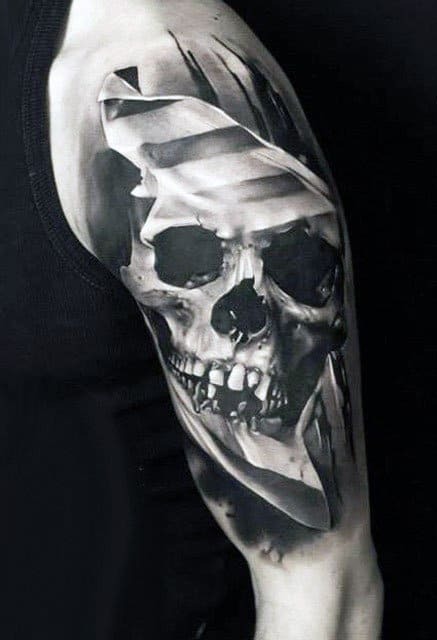 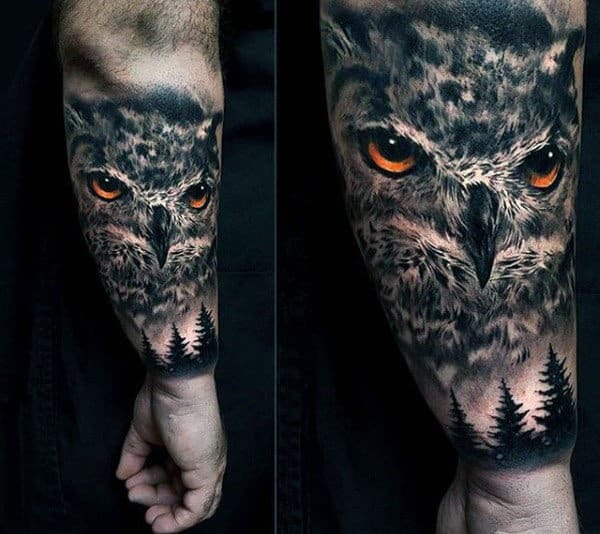 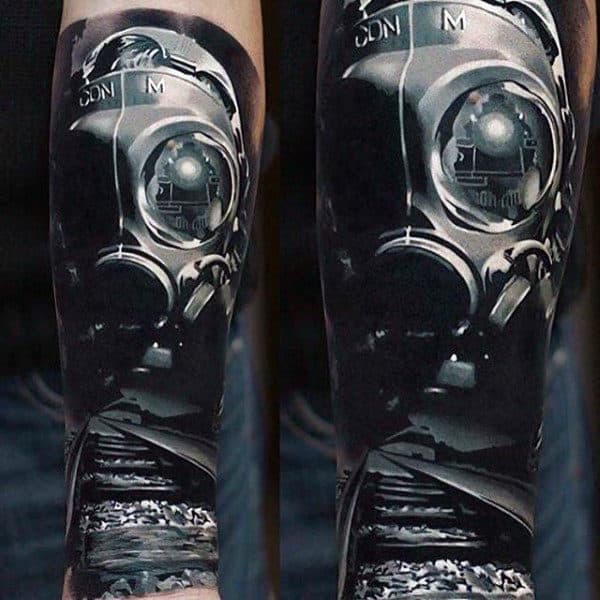 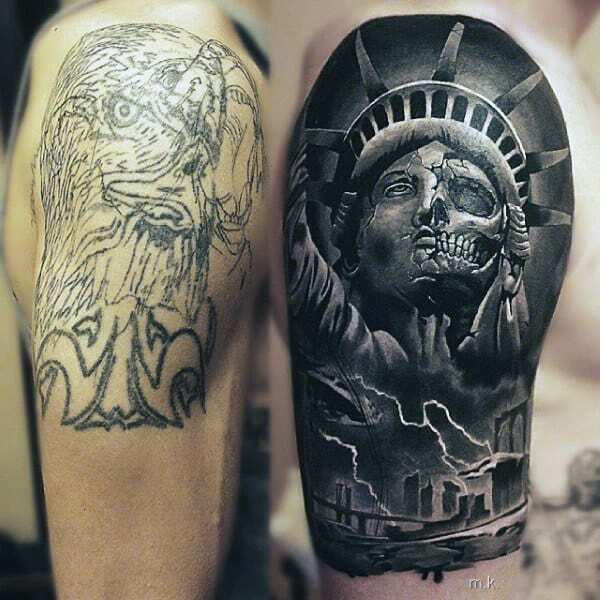 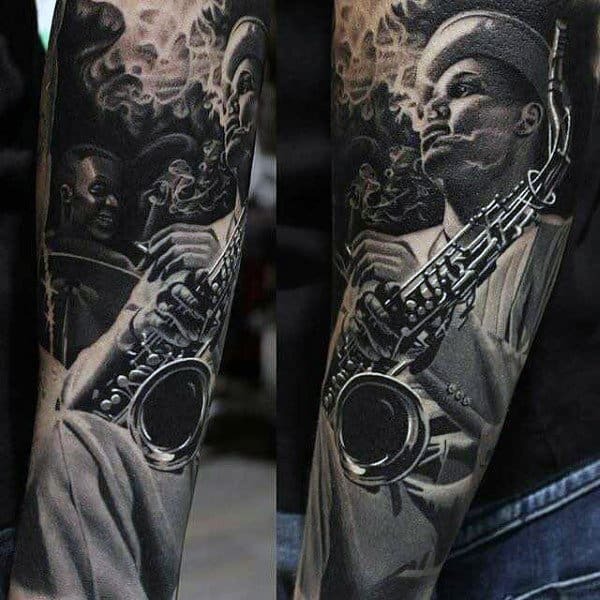 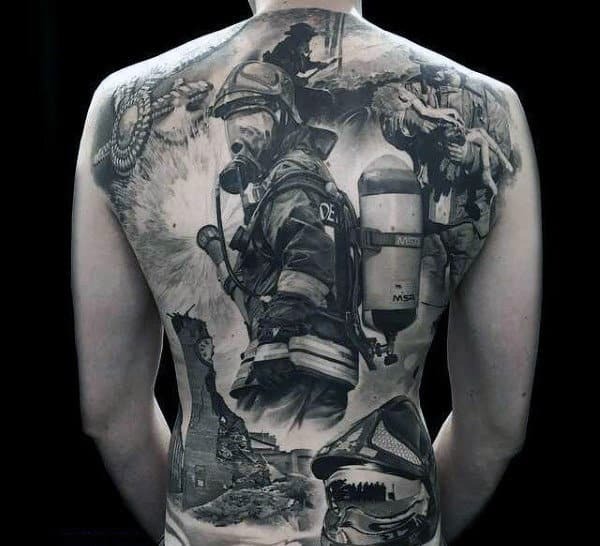 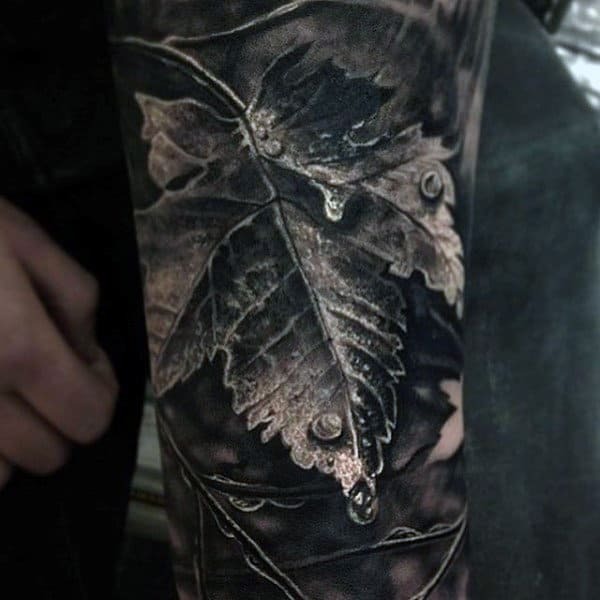 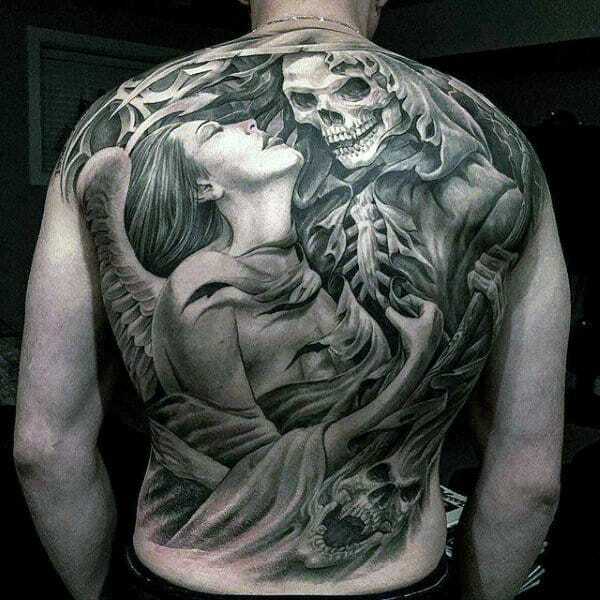 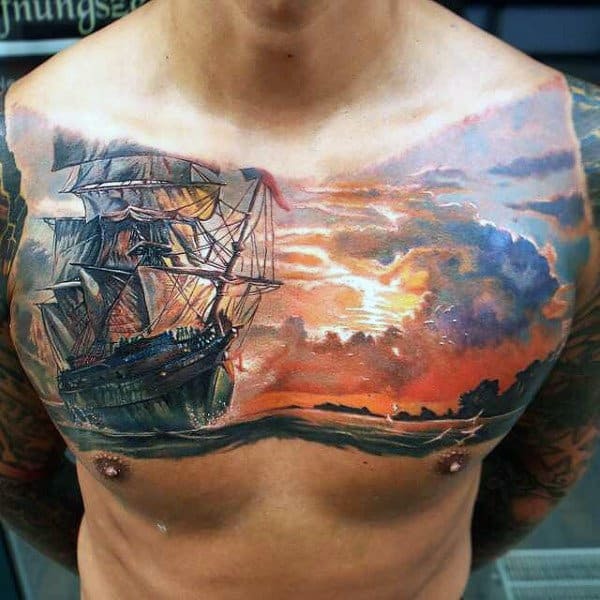 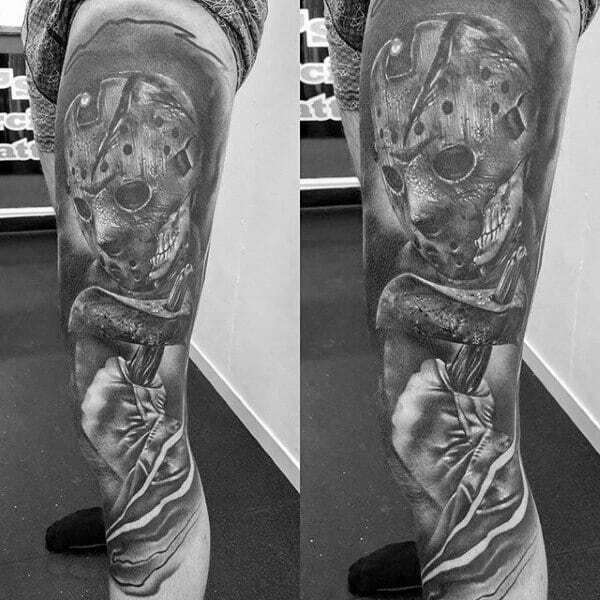 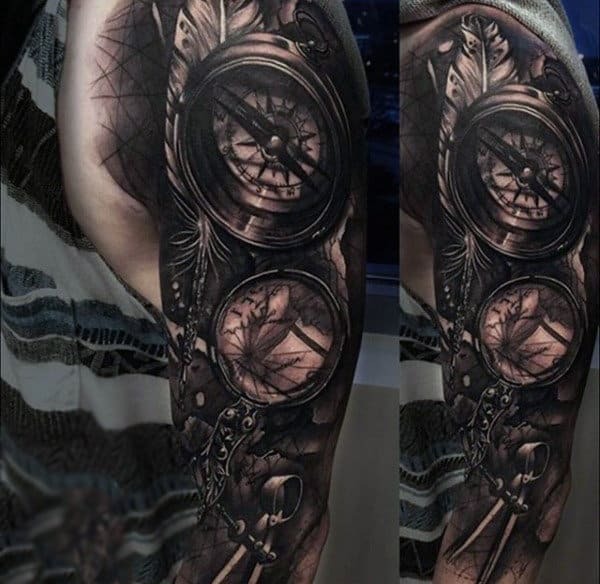 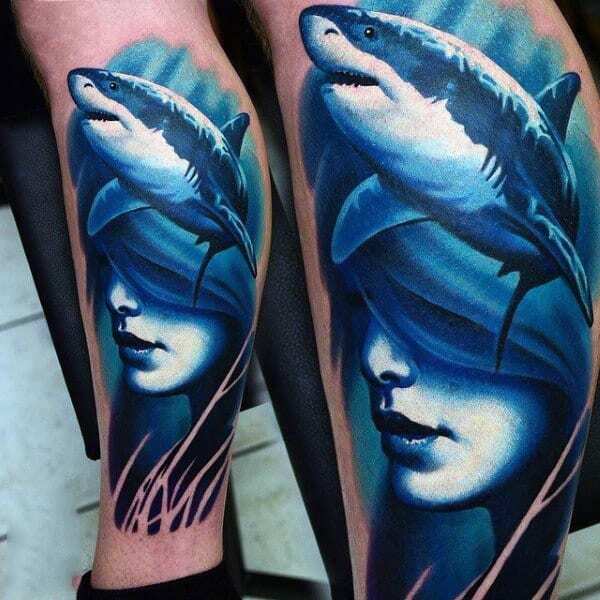 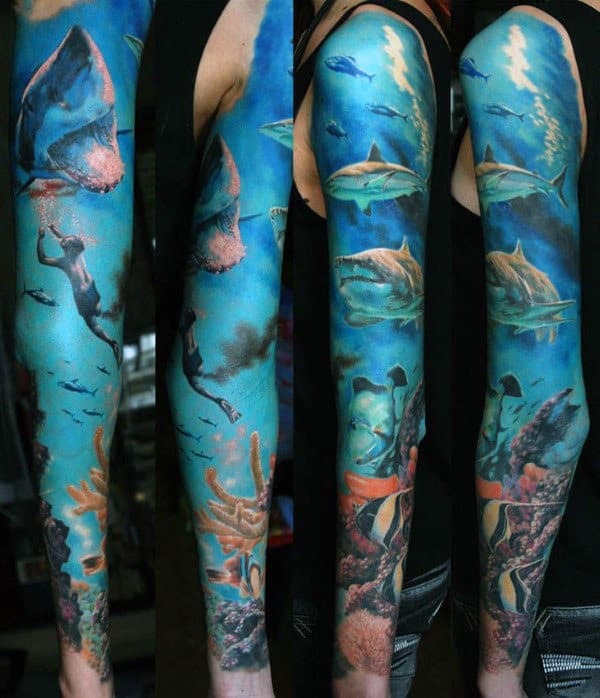 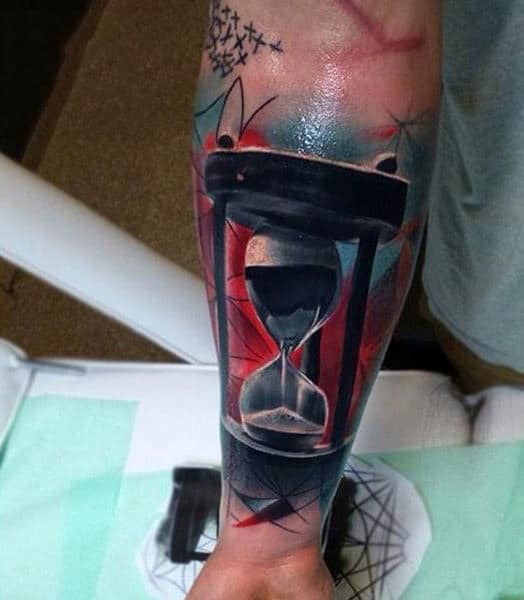 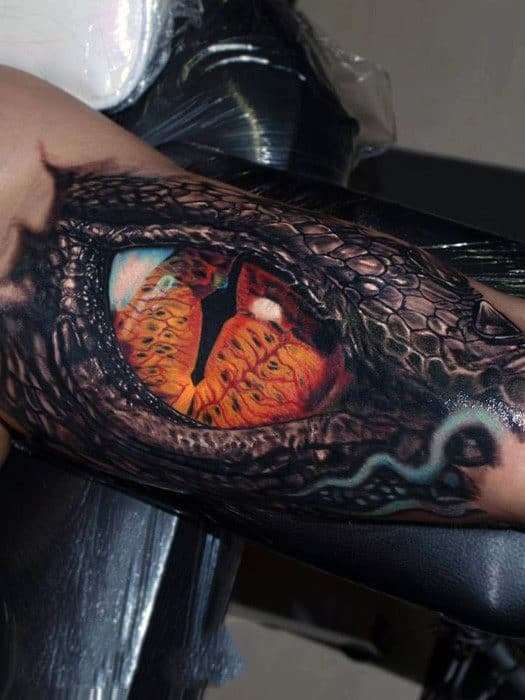 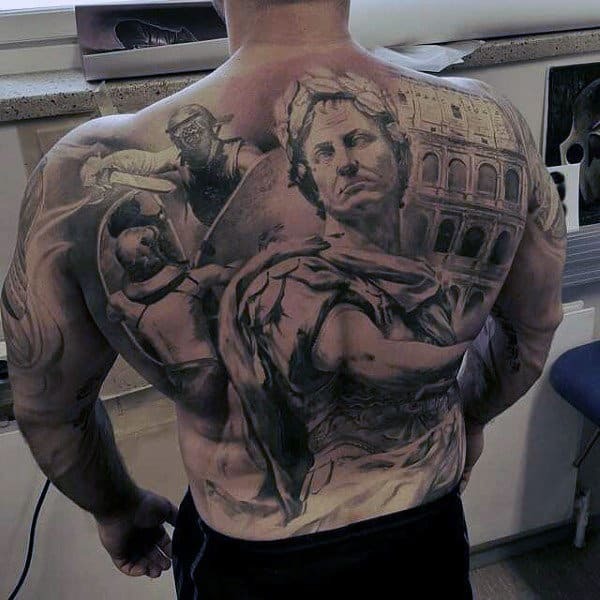 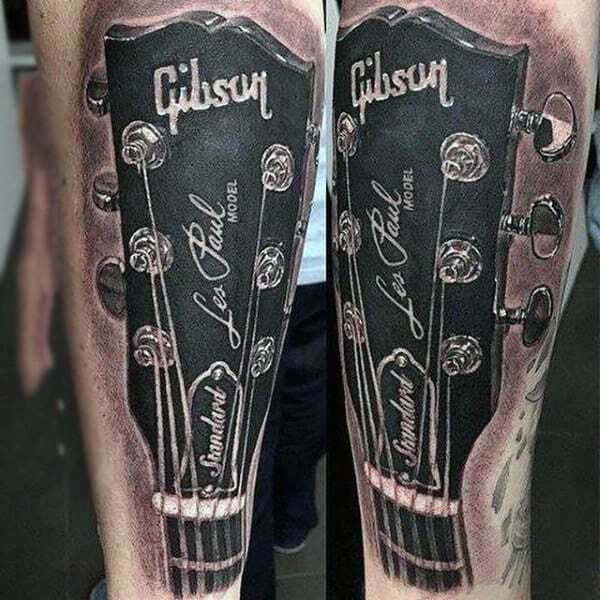 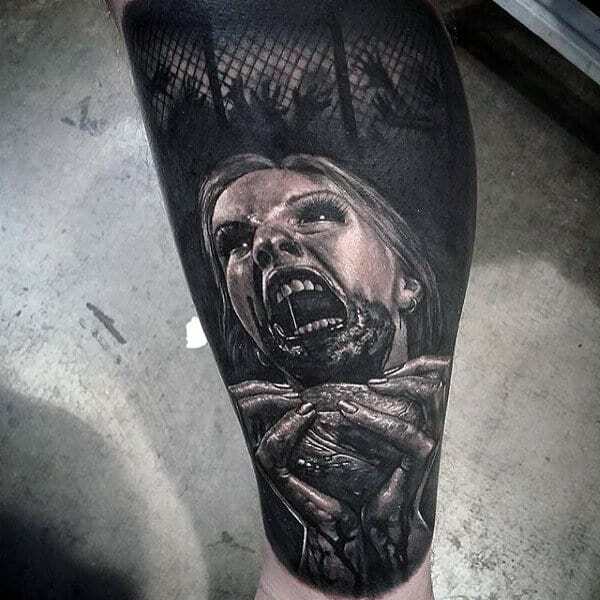 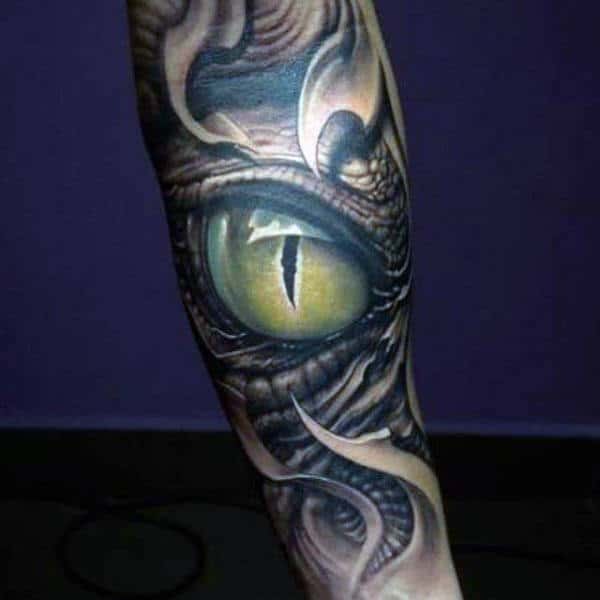 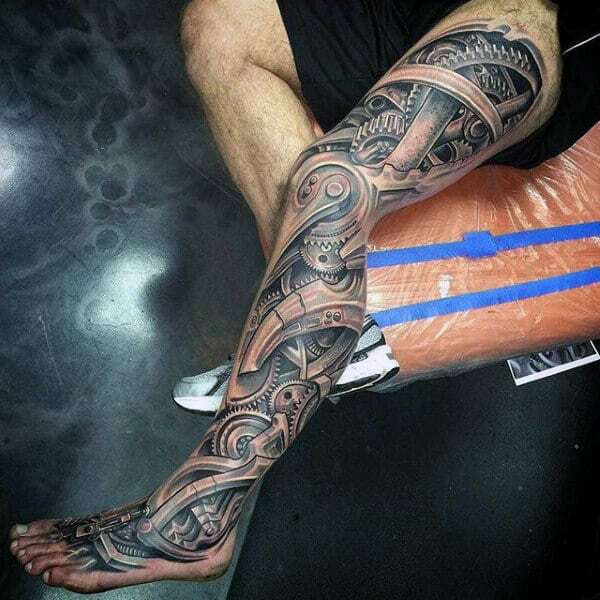 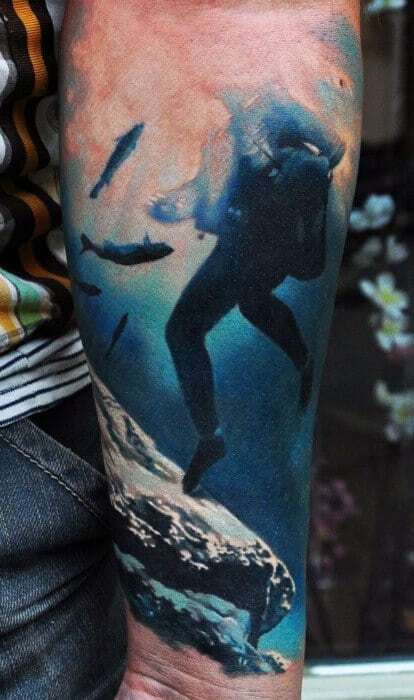 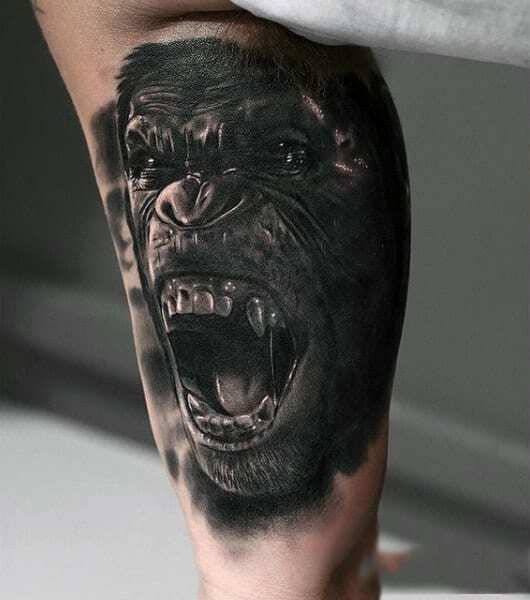 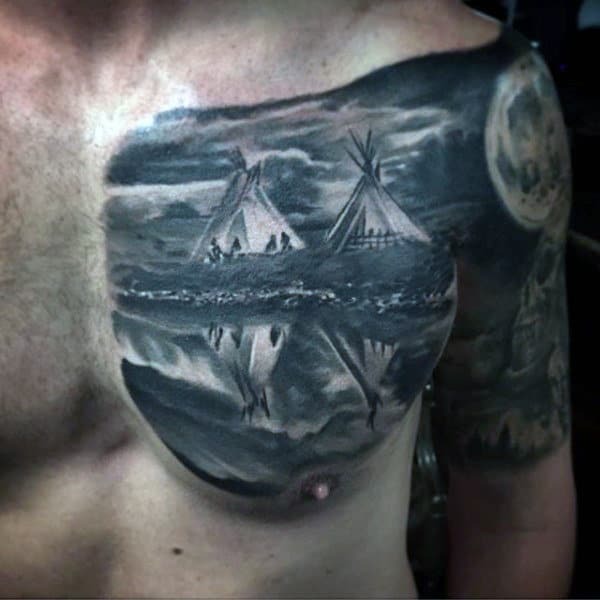 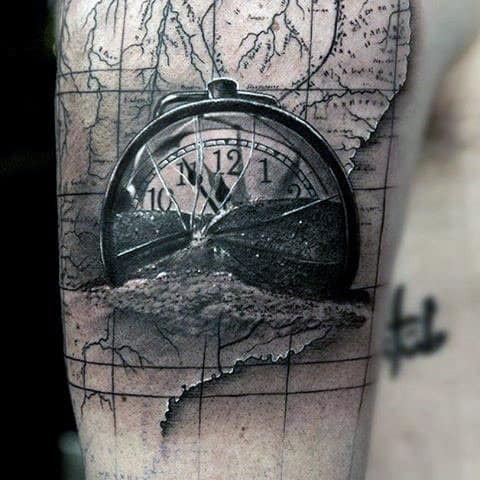 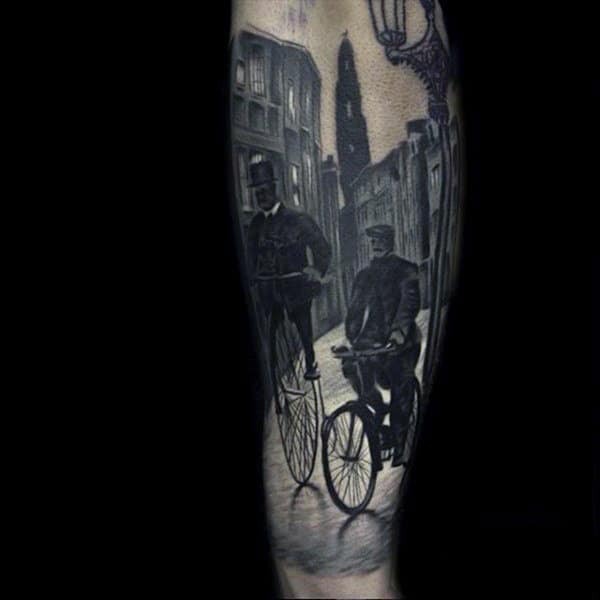 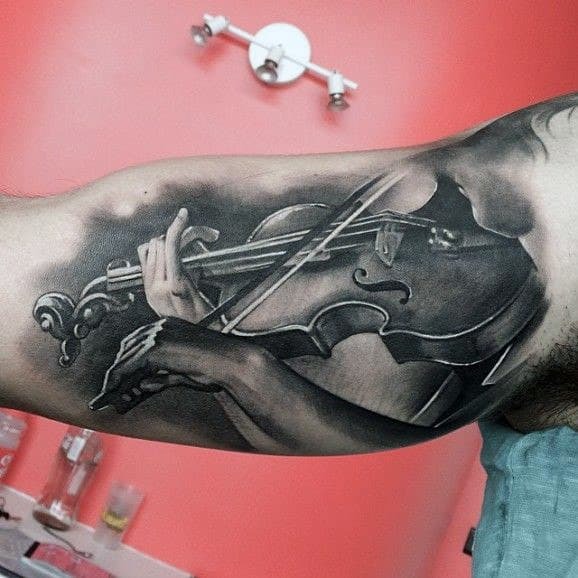 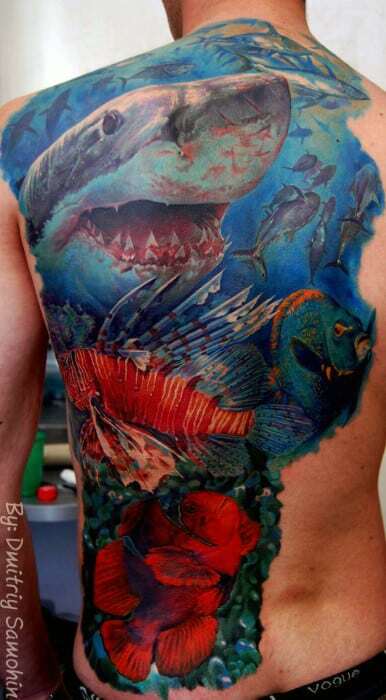 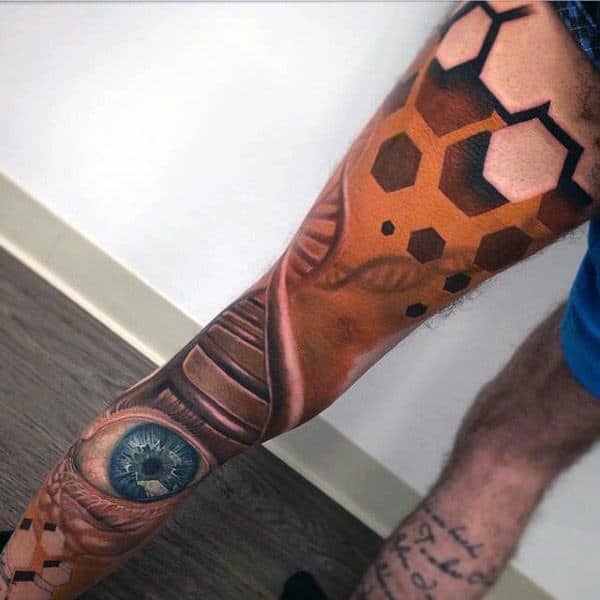 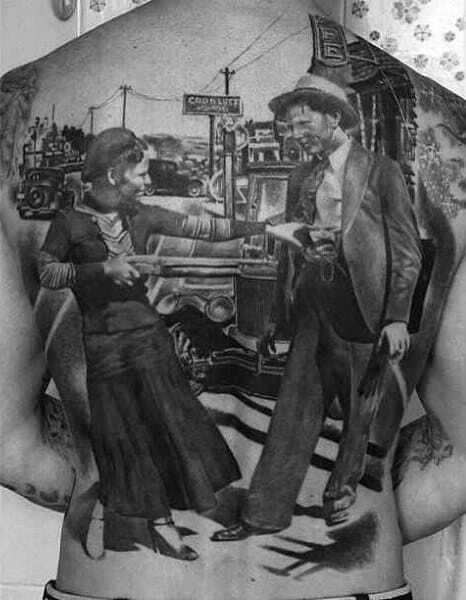 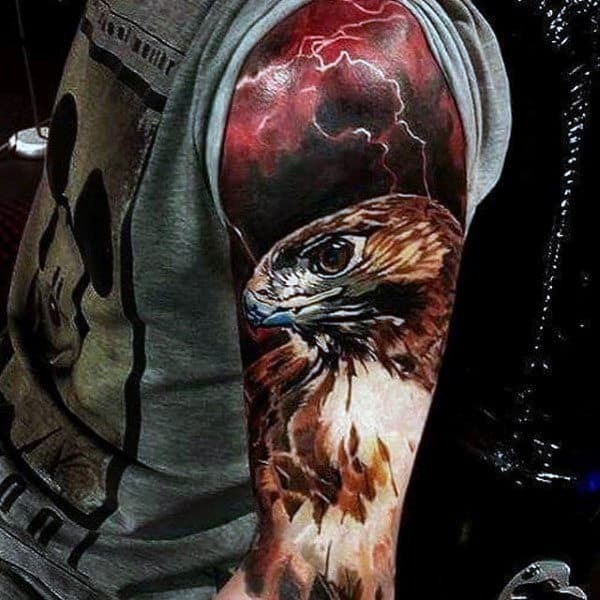 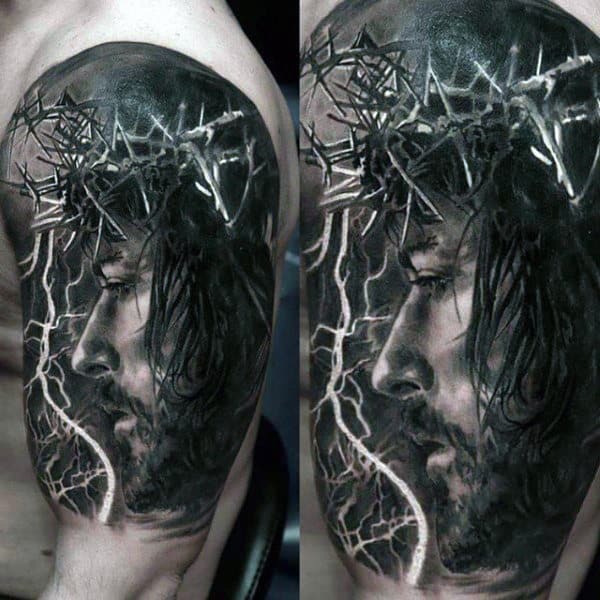 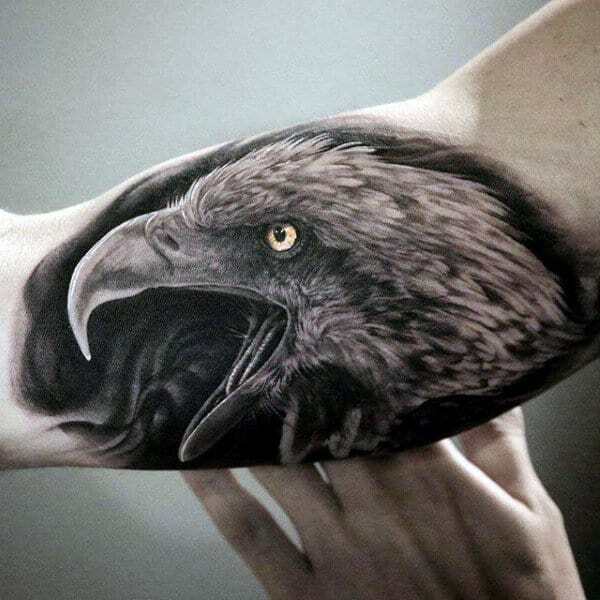 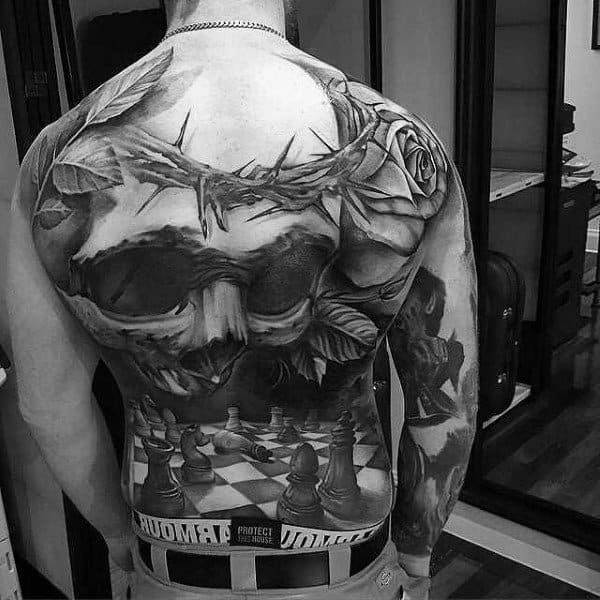 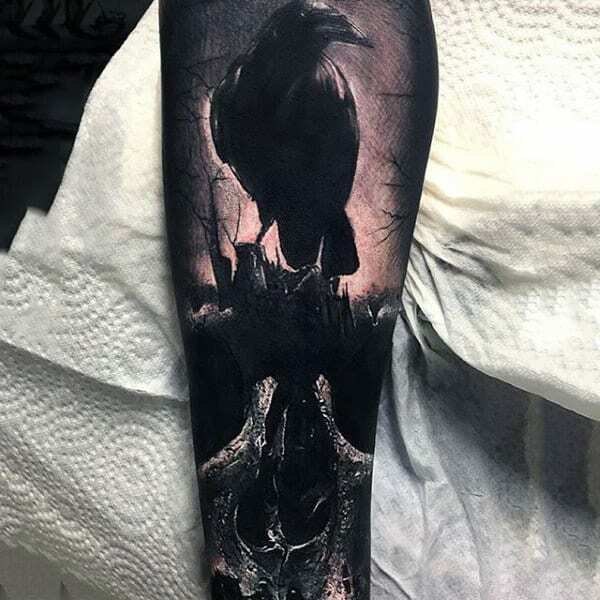 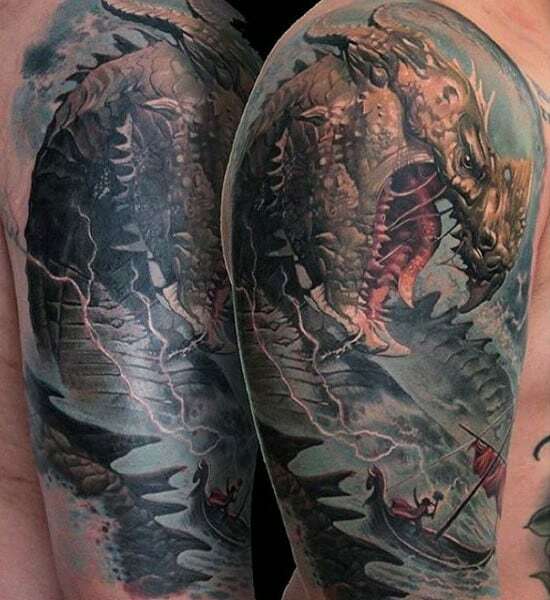 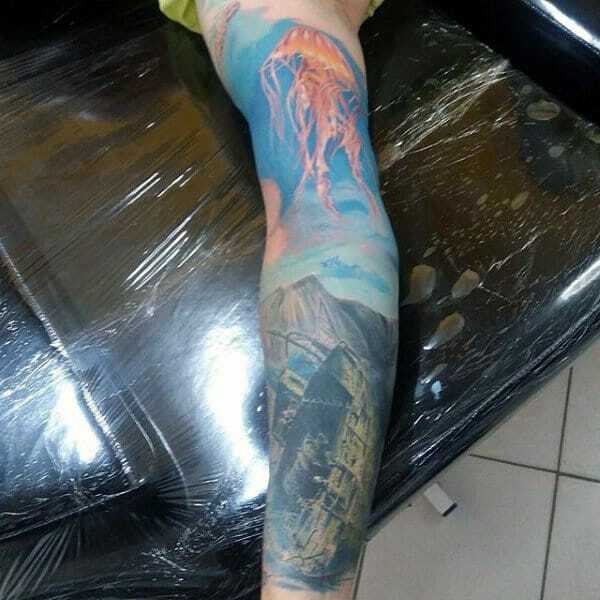 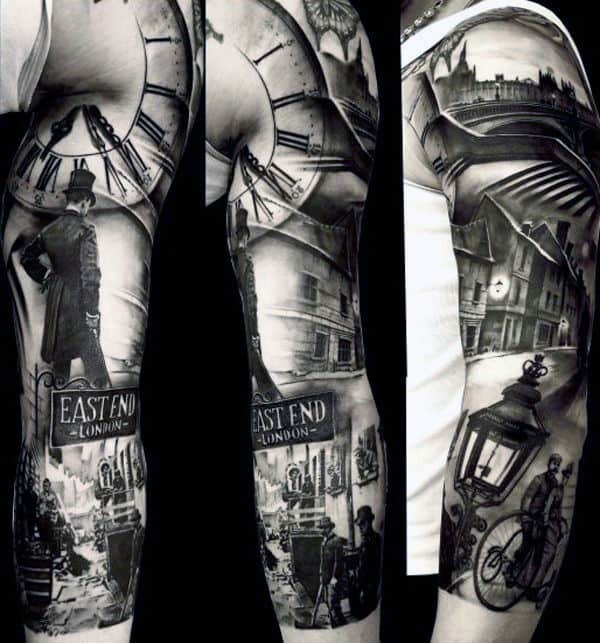 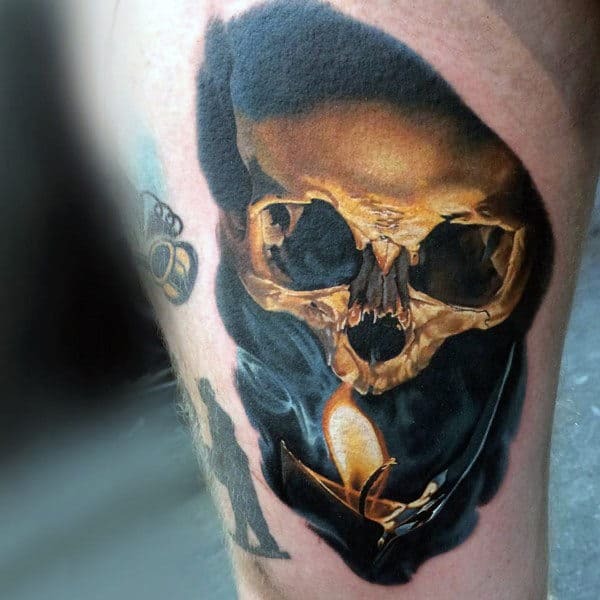 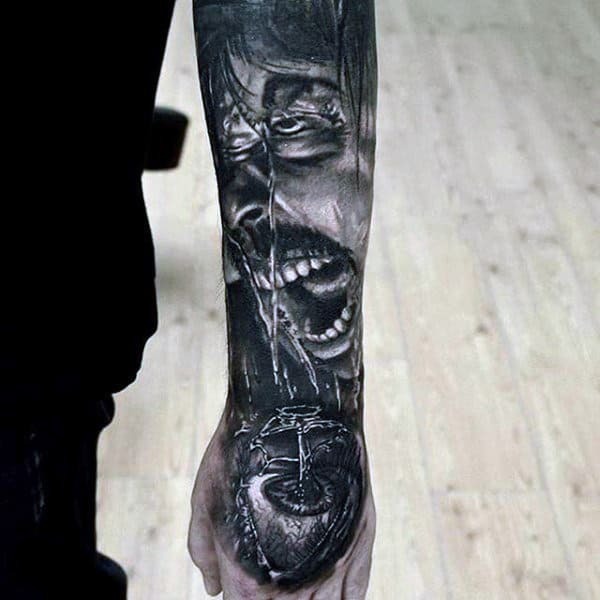 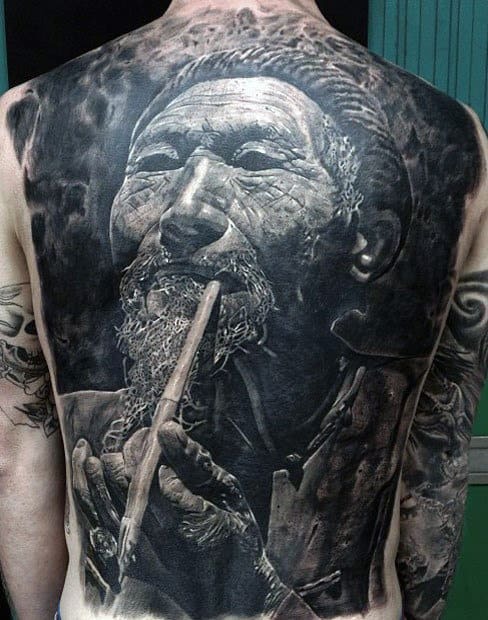 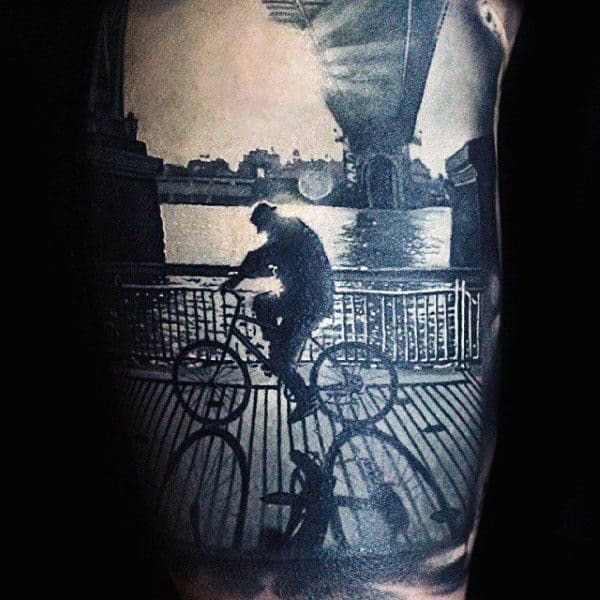 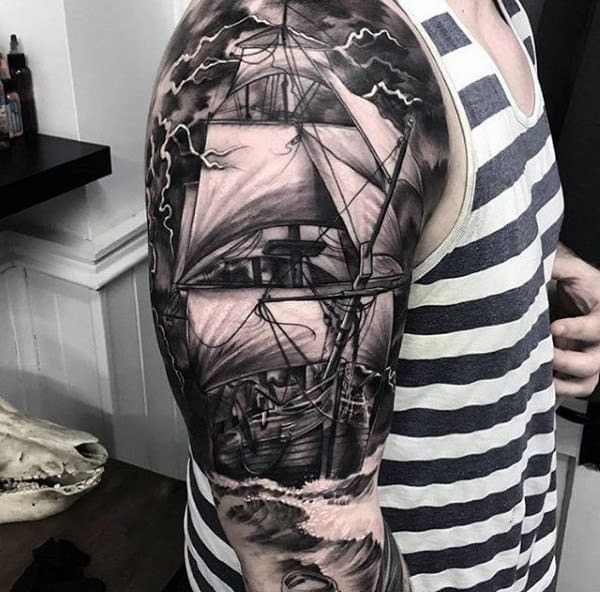 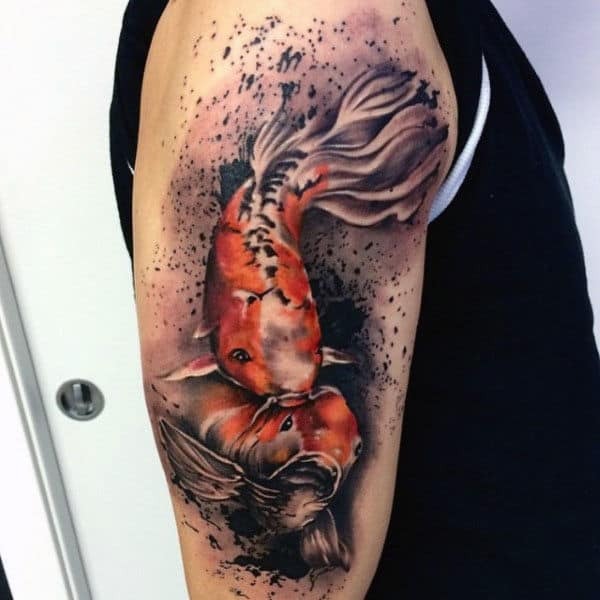 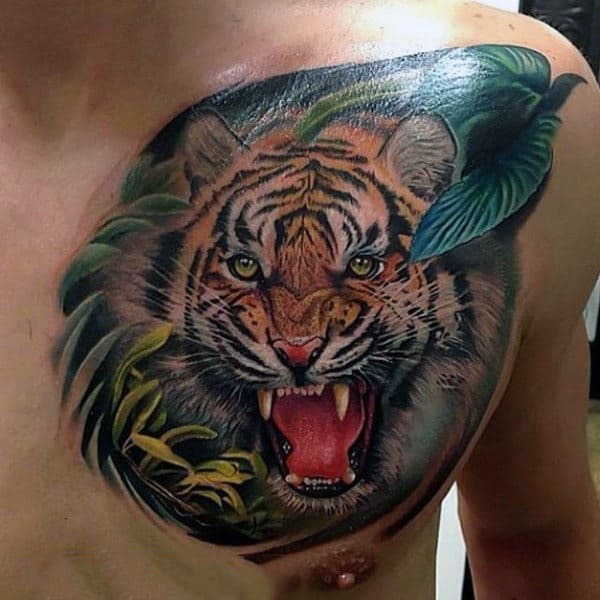 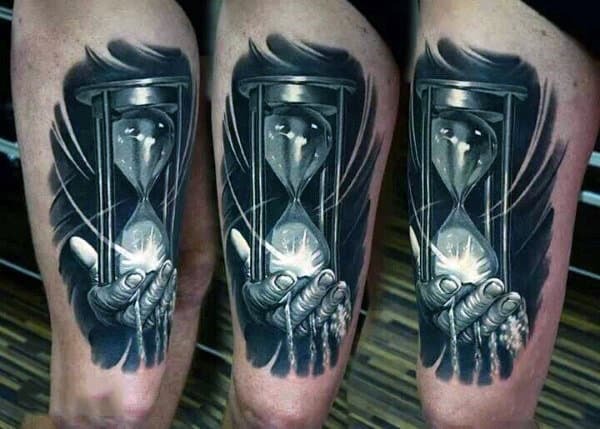 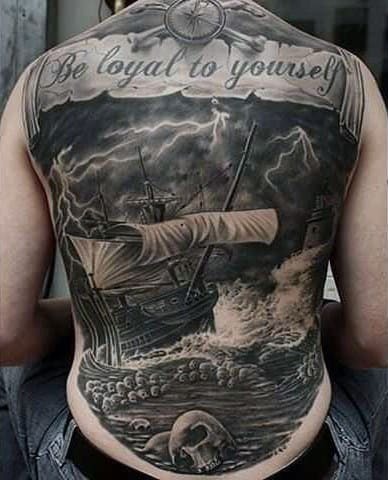 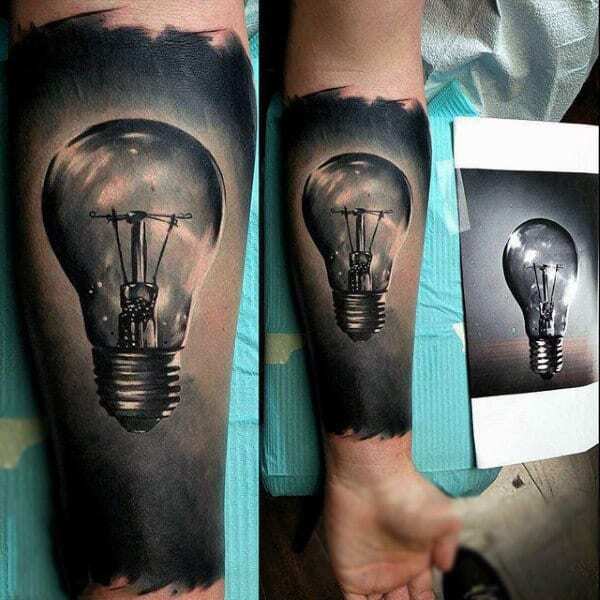 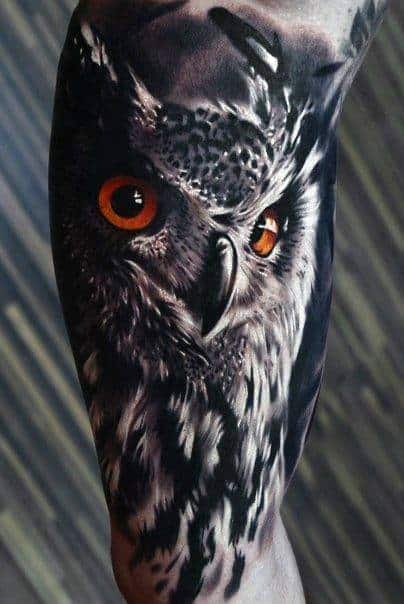 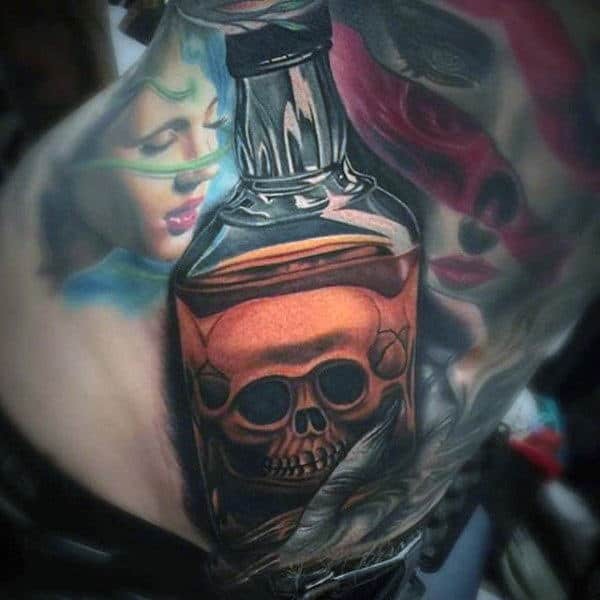 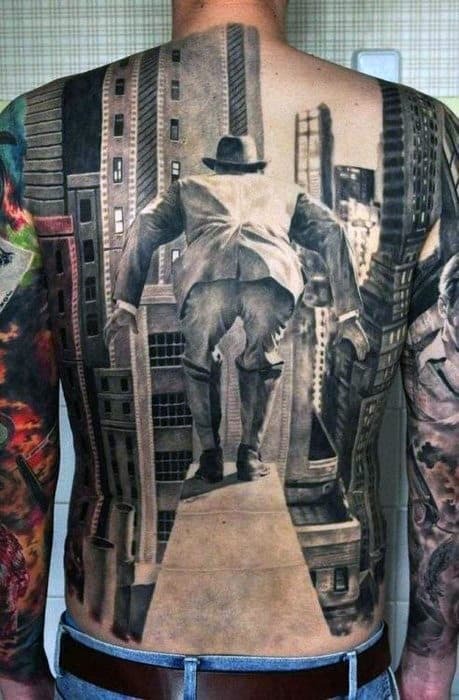 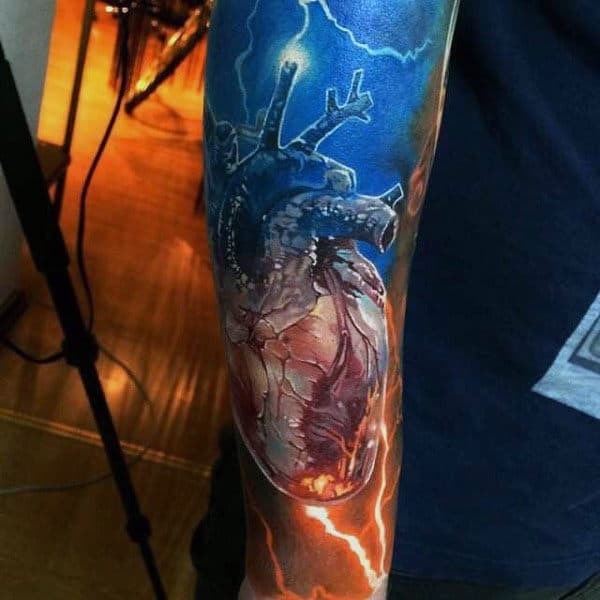 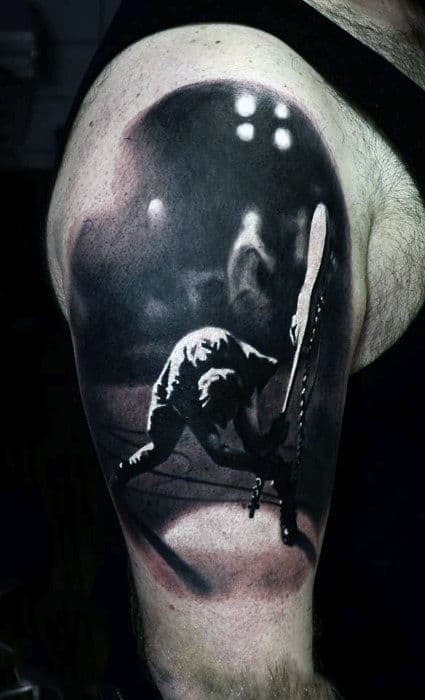 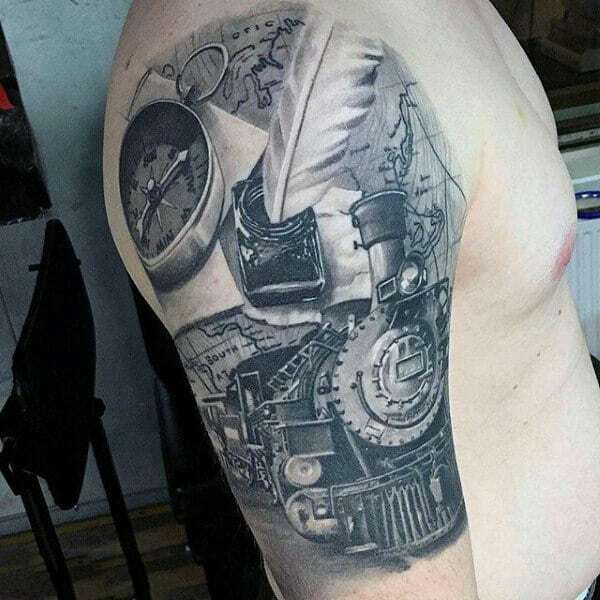 If you want to have your mind blown, then stick around to see the sheer glory of realism tattoos. 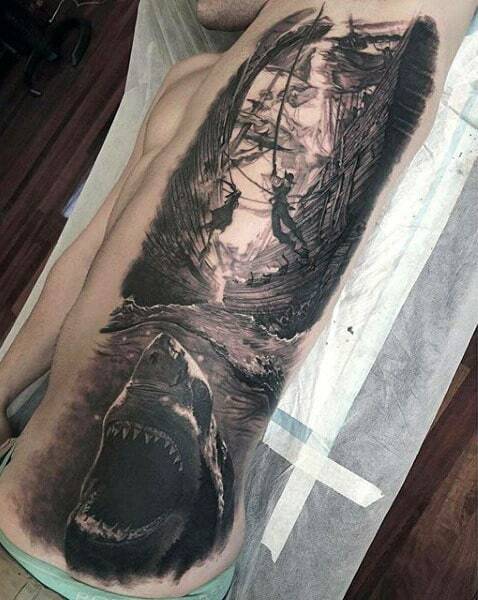 We’ve got all of the bases covers when it comes to lifelike amazement being inked to manly perfection.